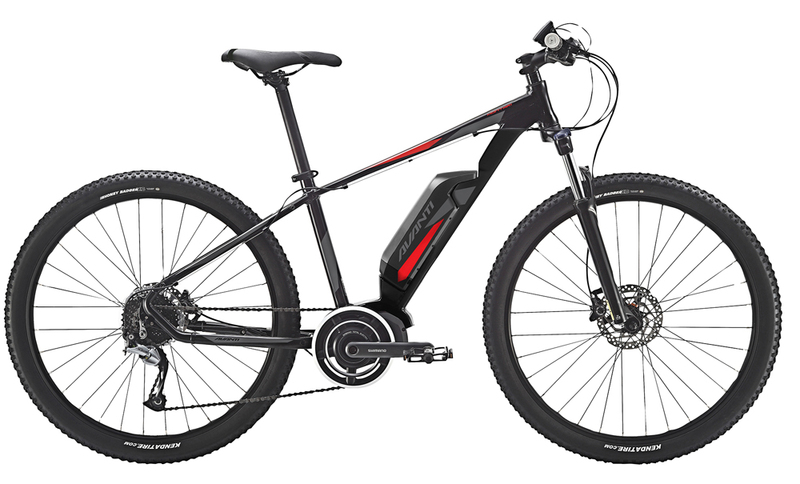 The MONTARI E is electrified mountain bike. It uses SHIMANO’s STEPS electric system, this is a crank driven motor that can run through the gears. This is an extremely well priced model, it has great specs and great performance. If you’re looking for a crank driven mountain bicycle then it’s definitely worth giving this one a try.